geologger® sealing control systems enable sophisticated integrity testing of seals in civil engineering and environmental protection. Recurrently or online in real time. Even the smallest damages of the sealing can reliably be detected and precisely located with a geologger® sealing control system. geologger® is the solution, if you want to be sure that your seal works flawlessly and that there is no danger to your structure or the environment. 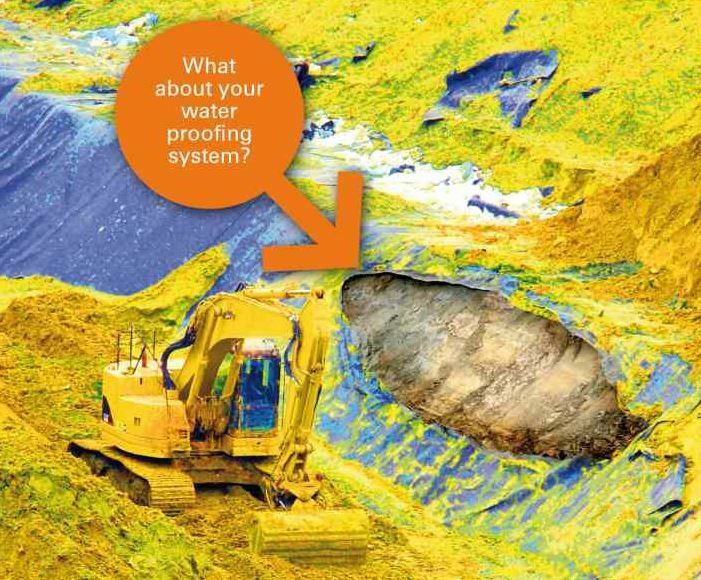 In landfill construction or in the encapsulation of contaminated sites, the tightness of your waterproofing system becomes a matter of environmental protection. The clever PROGEO technology gives you peace of mind: the geologger® system was awarded the Berlin-Brandenburg Innovation Award in 1994. It has proved its worth over many years and internationally in the sealing control in hundreds of earth and water constructions and civil engineering projects and is state of the art in the field of landfill liner control. Get the leak before it gets you! If you ask experts before a project, most of them can not imagine that something goes wrong. In fact, thousands of waterproofing damages have been found with geologger® over the years. For this reason, your liner is only safe, if it is checked for leaks after the installation and during the operation of your site. With geologger® this is no problem any more. geologger® is always the right choice, if your liner shall be safe and sound. Ask us, what is the best solution for your project. Ask us about our references, that fit best to your project.